Home / Shop / Audio BPD / Are You Stuck With Borderline Personality Disorder? Are You Stuck With Borderline Personality Disorder? 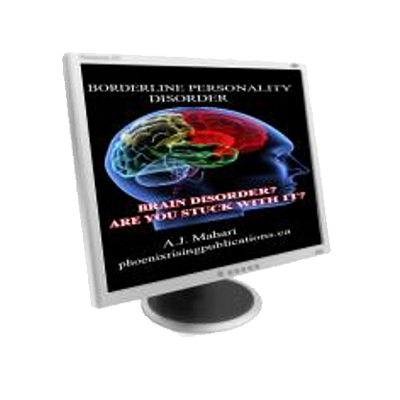 Are you stuck with Borderline Personality Disorder? Do you feel like or believe that you can’t get better? That you won’t recover? Do you think BPD is a brain disorder and that means you will always have it? 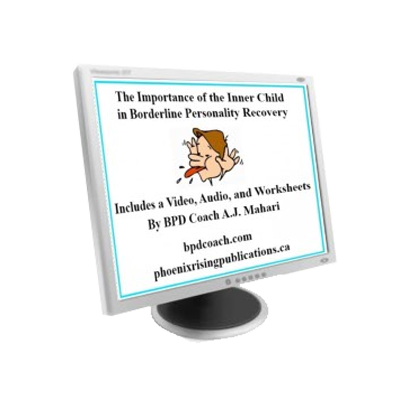 In this audio Life Coach and BPD Coach, A.J. 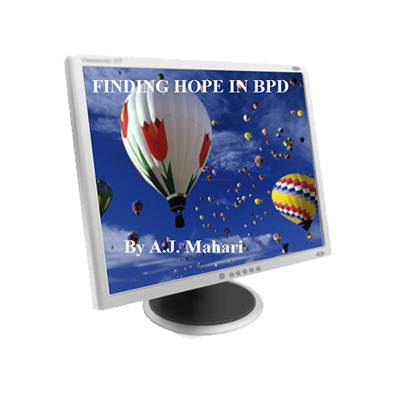 Mahari, who recovered from BPD 15 years ago speaks the these question, “Am I stuck with BPD?” “Is it really possible to recover from BPD? Why don’t professionals describe what recovery is? Why don’t many professionals believe people with BPD can recover? Borderline Personality Disorder is not only the most stigmatized mental illness, it is also the most pathologized. And it is not just the disorder that is pathologized. People with the disorder are often de-humanized by this pathologizing stigma and the attitude that others don’t want to work with them or that you can’t be helped if you have BPD. This compounds your shame. This can keep you stuck if you let it. This and so much more. If you feel stuck. If you want to know more about A.J.’s opinion on BPD as a “brain disorder” and how limiting that is and why it doesn’t make sense then you won’t want to miss listening to this audio. People with BPD have much more capacity to find their own way out of BPD than they realize. It is important to keep an open mind and to make sure that you do not allow the pathologizing stigma of biopsychiatry leave you believing that you can’t get well – that you’ll be stuck with BPD. A.J. has been there and she recovered from BPD. She knows how easy it is to feel stuck and she also knows how you can overcome being stuck and find your way on and down the road to your own recovery. 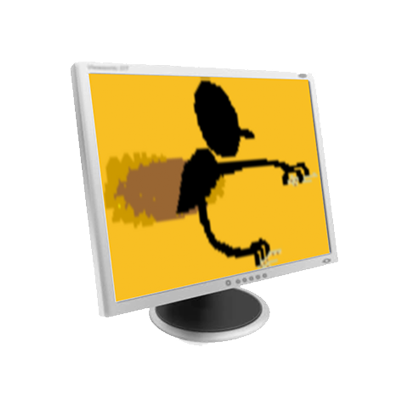 All Audio Programs are in mp3 format. All Ebooks are in PDF format. Audio Programs and Ebooks are available for electronic download only upon purchase. © 2005 - 2019 Phoenix Rising Publications. All rights reserved. No reproduction or redistribution in whole or in part permitted.